Minorities and women suffering from a stroke may be less likely to receive the clot-busting treatment tPA, known as tissue plasminogen activator, according to a 2016 study from Penn Medicine and other institutions published in the online issue of Neurology, the medical journal of the American Academy of Neurology. A release from Penn Medicine reports that the elderly and those with milder stroke symptoms were also less likely to receive intravenous tPA, the life-saving drug shown to significantly improve chances of cure from stroke disability, after arriving at a hospital. The researchers conducted a retrospective study of over 61,000 ischemic stroke patients in the United States between 2003 and 2011 who arrived at a hospital within two hours after the start of symptoms and had no documented reasons that they could not receive the treatment. The data was collected from the American Stroke Association’s “Get With The Guidelines–Stroke” (GWTG-Stroke) registry, a national, ongoing, voluntary, registry and quality-improvement initiative that began in 2003 to help improve adherence to clinical guidelines. 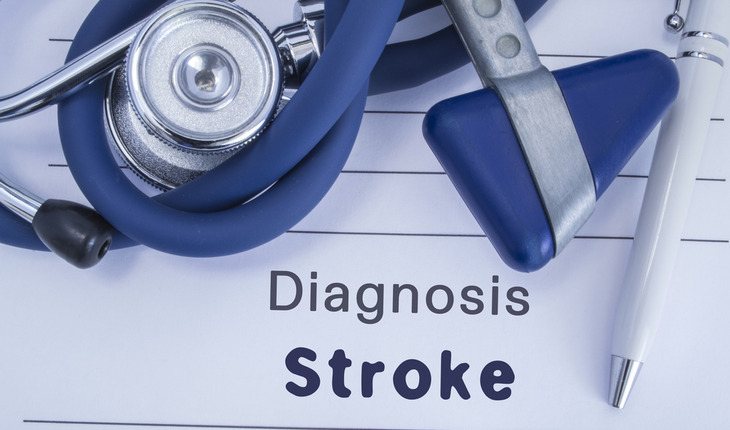 Ischemic strokes, a result of an obstruction within a blood vessel supplying blood to the brain, are the more common type, causing over 80 percent of all strokes. It takes the lives of about 140,000 people die every year in the U.S., while almost 800,000 suffer from a stroke every year. Overall, they found that overall 25 percent of the eligible stroke patients did not receive the treatment. Treatment rates did, however, improve dramatically over time. From 2003 to 2004, 45 percent of eligible patients received treatment compared to 82 percent from 2010 to 2011. After adjusting for hospital and patient factors, including stroke severity, women had eight percent greater odds of not receiving treatment than men. African-Americans had 26 percent greater odds of not receiving treatment than whites, while those of other races had a 17percent greater odds of not receiving treatment than whites. The findings are consistent with several prior publications, including data from GWTG-Stroke; however, the current study includes more contemporary treatment data and more extensive adjustment for potential known confounders than many prior studies. In particular, this study included adjustment for stroke severity, which is one of the most important predictors for short- and long-term outcome, and a very strong predictor for use of tPA. Additional patient-specific factors associated with non-treatment included history of carotid stenosis, peripheral vascular disease, diabetes mellitus, heart attacks, presence of a prosthetic heart valve, and not presenting to the hospital via EMS. The researchers also found, as did previous reports, that people who were treated at hospitals certified as stroke centers were more likely to receive treatment than those at hospitals without the certification, with those at primary stroke centers having nearly twice the odds of receiving tPA. Patients not treated with tPA presented to hospitals that had a smaller number of beds, were less often teaching hospitals or Joint Commission–certified primary stroke centers, and had fewer annual ischemic stroke admissions, the authors found. The Penn Stroke Center is a Joint Commission-certified Comprehensive Stroke Center, one of only 100 centers in the country.